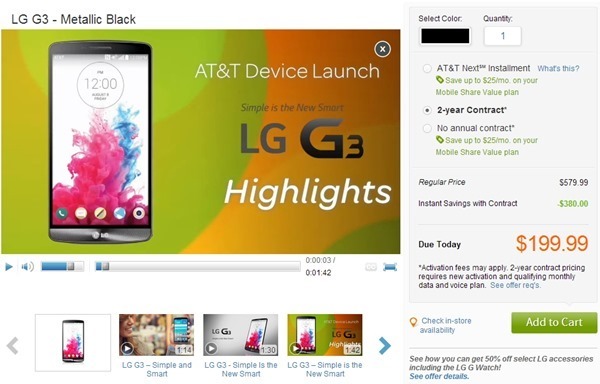 On July 11, AT&T officially brought the LG G3 to the United States. LG’s latest flagship phone has been breaking sales records in South Korea and has been widely praised for its awesome battery life, crisp display (with a resolution of 2560×1440), and 4K video recording, among many other amazing features. 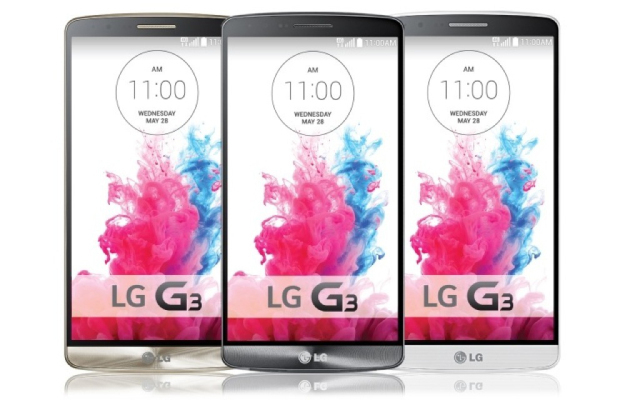 As for pricing, the LG G3 probably isn’t as expensive as you would expect. Carriers appear to be offering the phone for $99.99 on a two-year contract, although AT&T is currently listing the phone at double that price ($199.99 on a two year contract). The Verizon LG G3 is also available off-contract for a price of $599. It’s one of the best phones of the year and many Android fans can’t wait for it to come stateside. Pick it up with your favorite carrier at the dates listed above.